Cash4Life is New York's newest state lottery game. 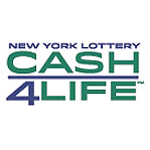 Cash4Life started at the same time New York Sweet Million state lottery ended. 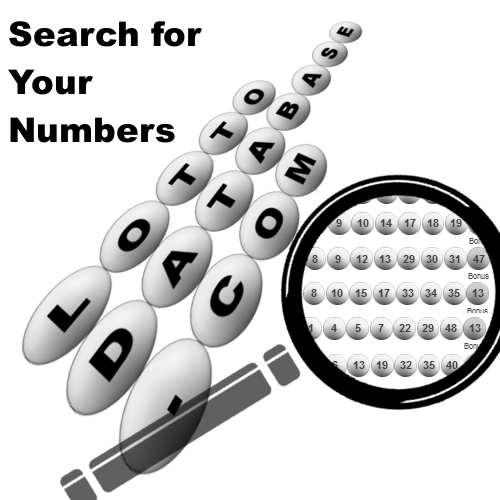 Players choose 5 numbers from a pool of 60 numbers, and a CashBall from a pool of 4 numbers. Tickets cost $2.00. The draws are held on Mondays and Thursdays at approximately 9:00pm in Lawrenceville, New Jersey. 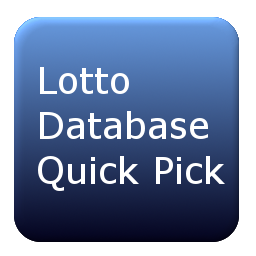 The first draw for New York Lotto was on June 16, 2014. With exception of the top prize, some of the prize levels can be reduced if liability caps are exceeded. 55% of the sales of the draws are allocated as prize winnings.